Where your dreams become… Reality! 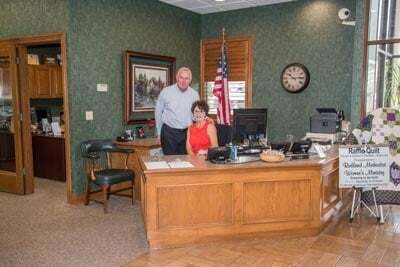 Banking is made easier at Idabel National Bank in Idabel, OK. Our community bank offers a wide range of banking services to help you with your financial concerns. From opening a savings account to obtaining a loan, you can trust us to go above and beyond to effectively address your concerns. Partner with us, and be confident that your hard-earned money is in a safe place. An automated account information system. Sign up for EXtra Awards! When it comes to your banking concerns, trust none other than Idabel National to help you. We have decades of experience to guarantee you with outstanding solutions each time you need our services. Make us your preferred community bank today! Give us a call to learn more about our bank and the services we offer.